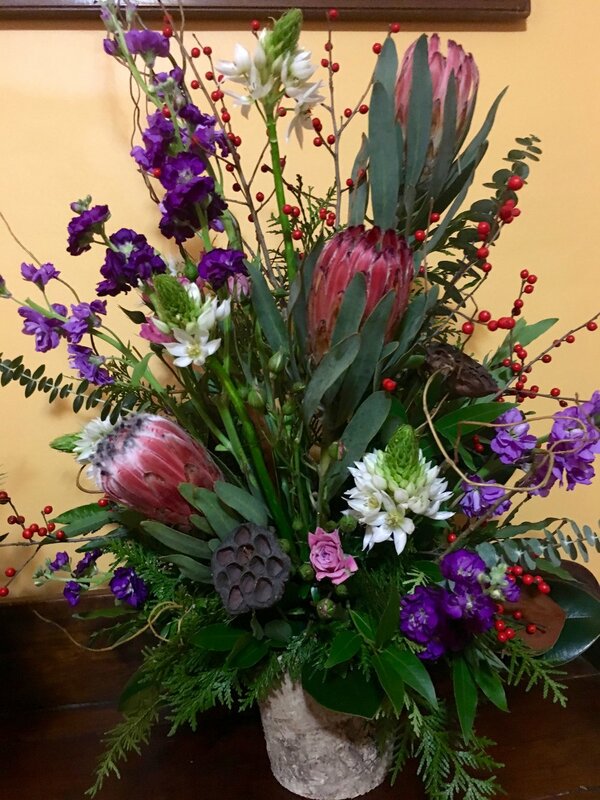 Susan Betz has always loved botanicals and spent much of her youth admiring her mother’s garden and drawing flowers, especially her grandmother’s beloved lilacs. 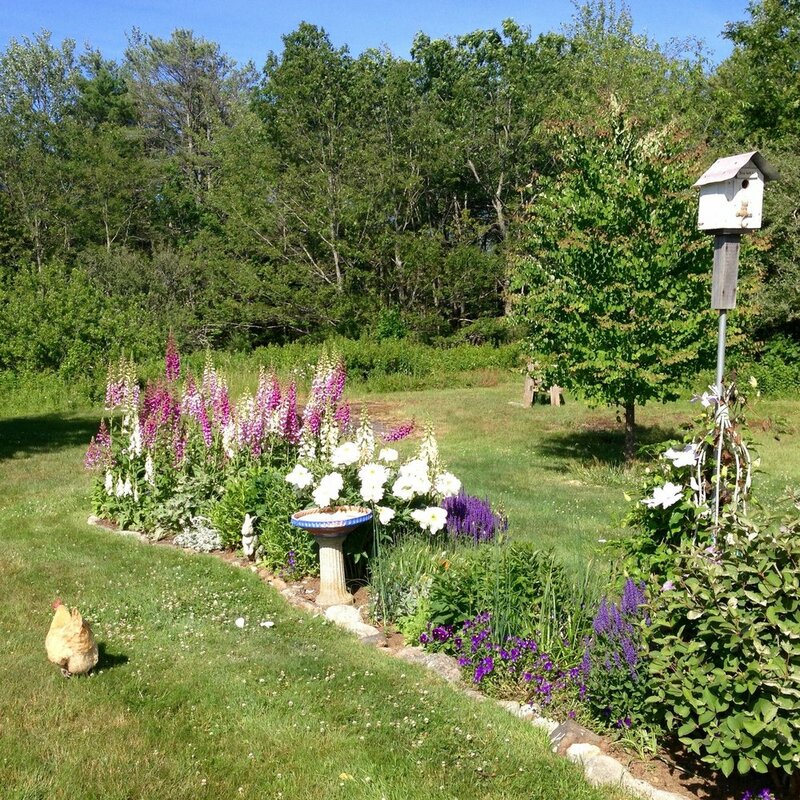 The Secret Garden was her favorite story. 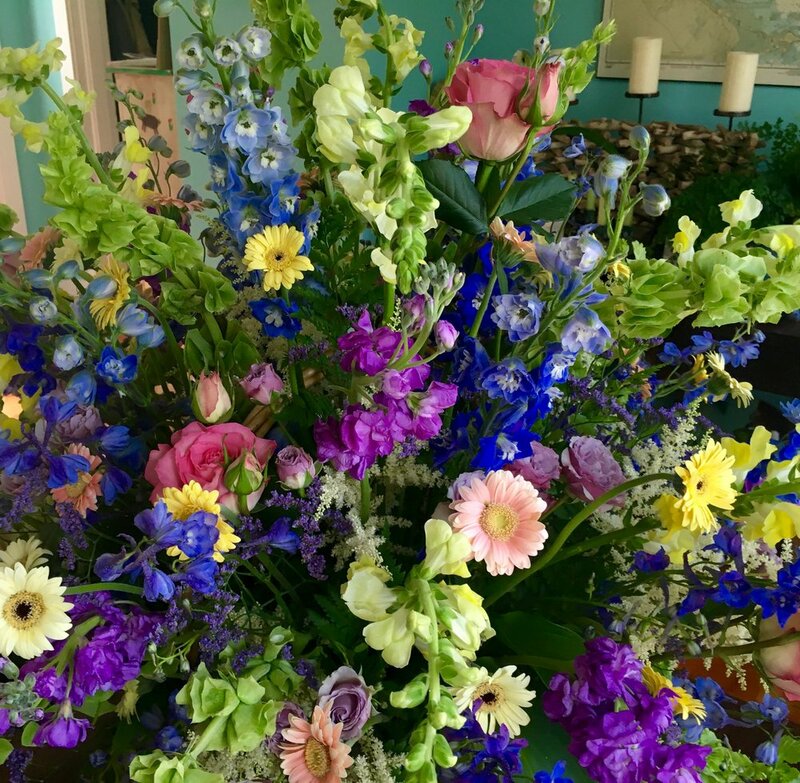 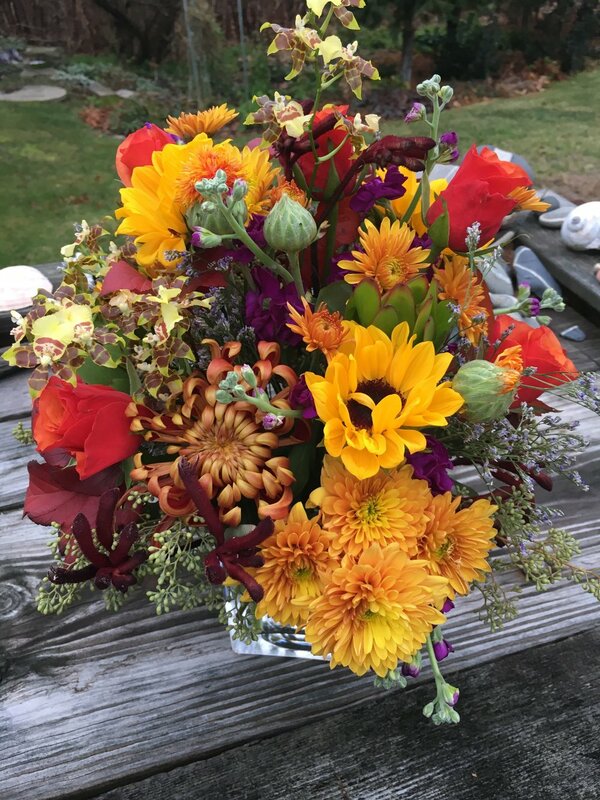 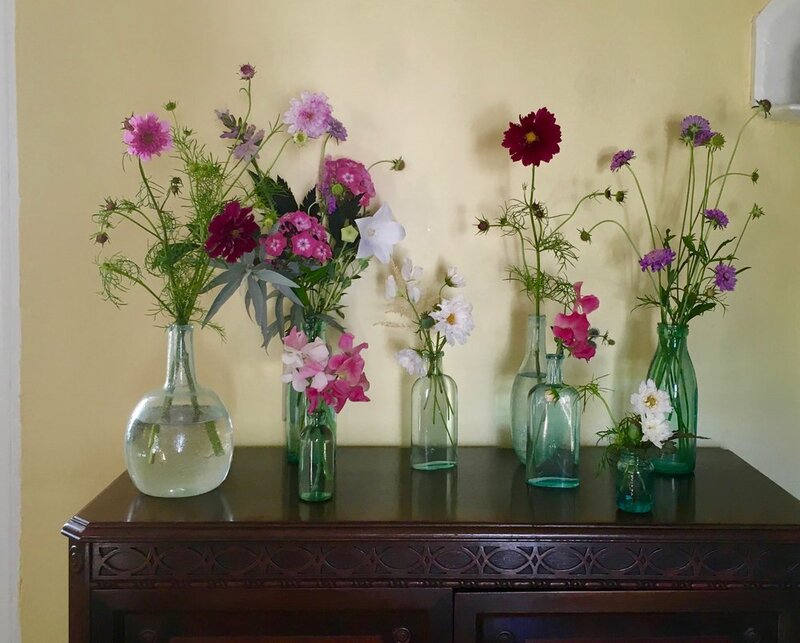 Today, Susan finds inspiration from her own backyard gardens, in teaching floral design, and in talking with clients about their favorite botanicals. 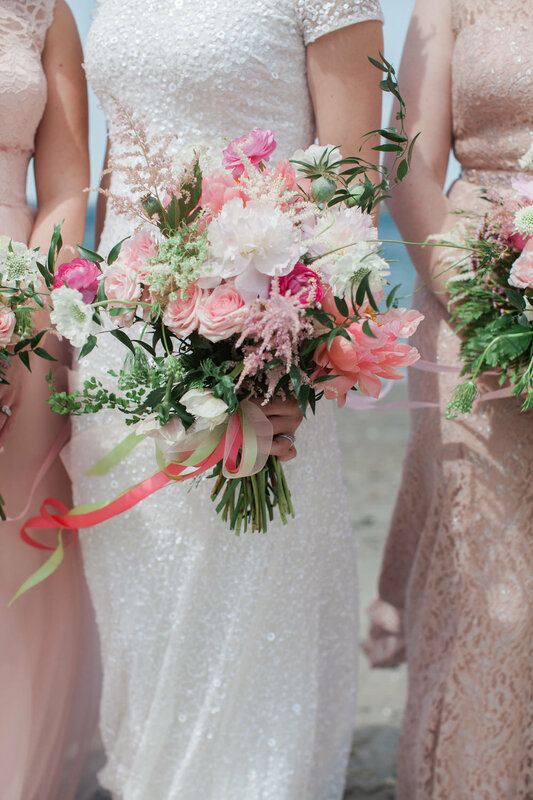 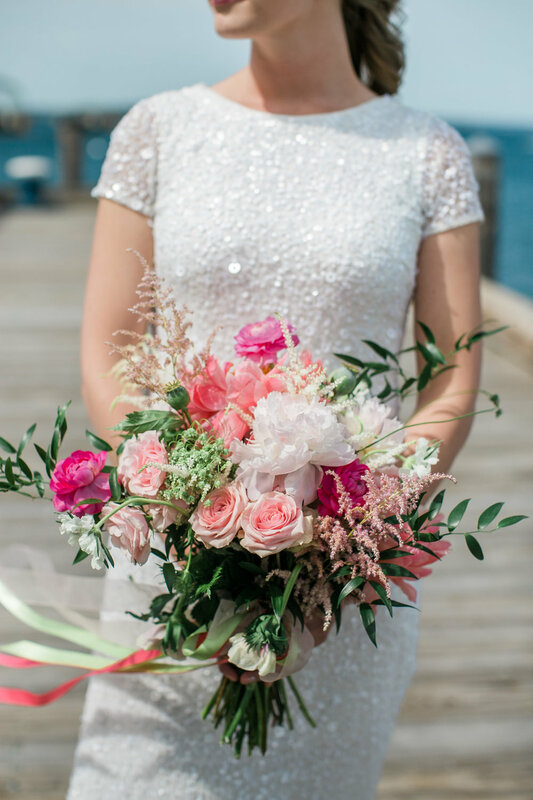 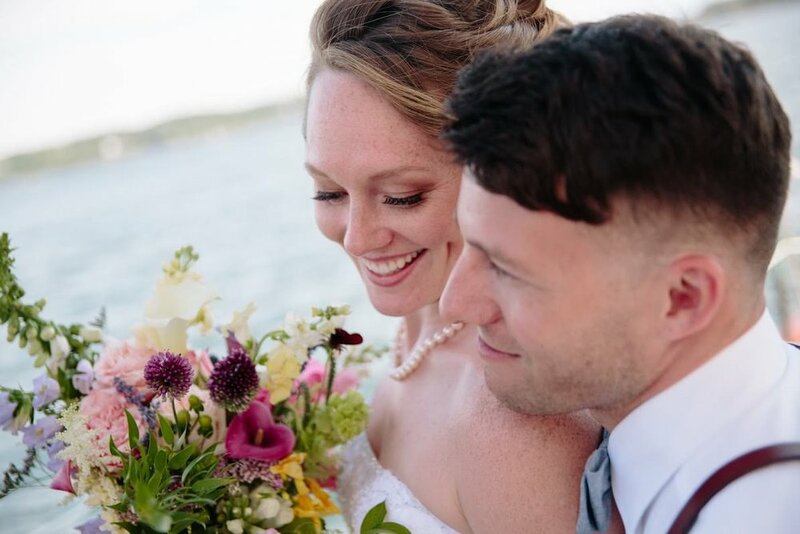 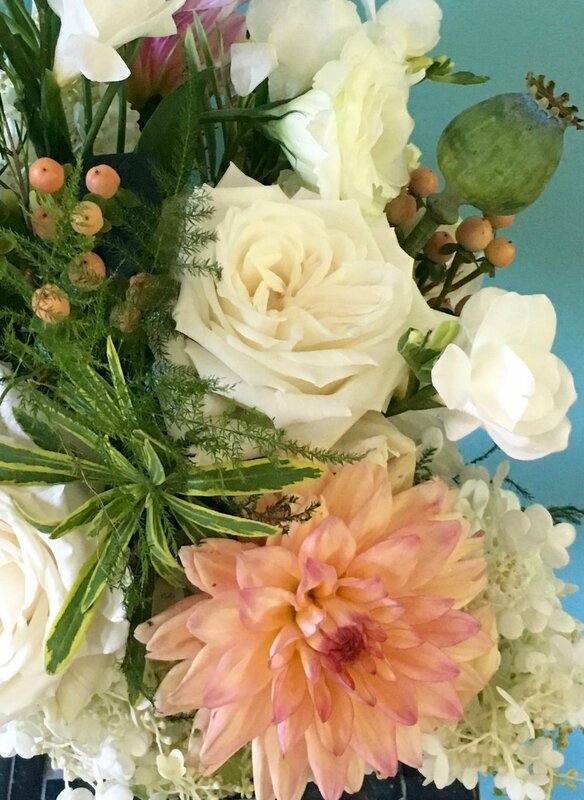 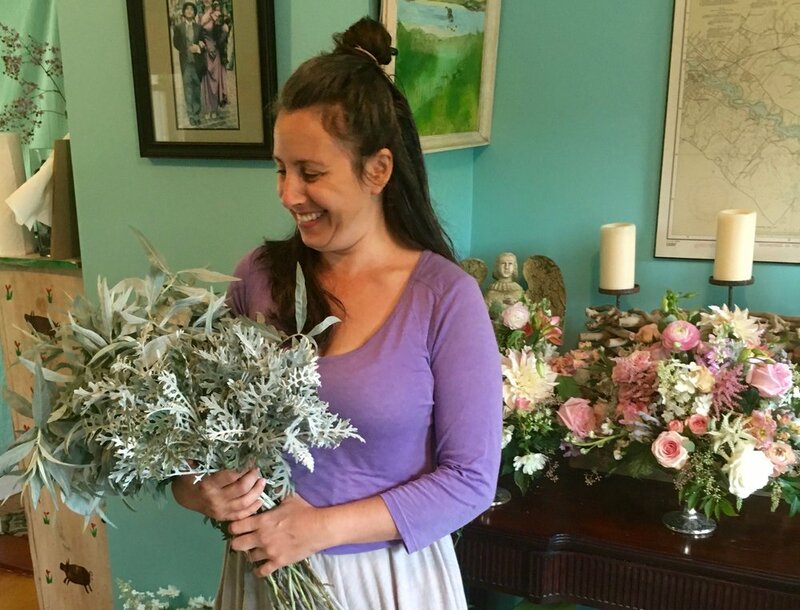 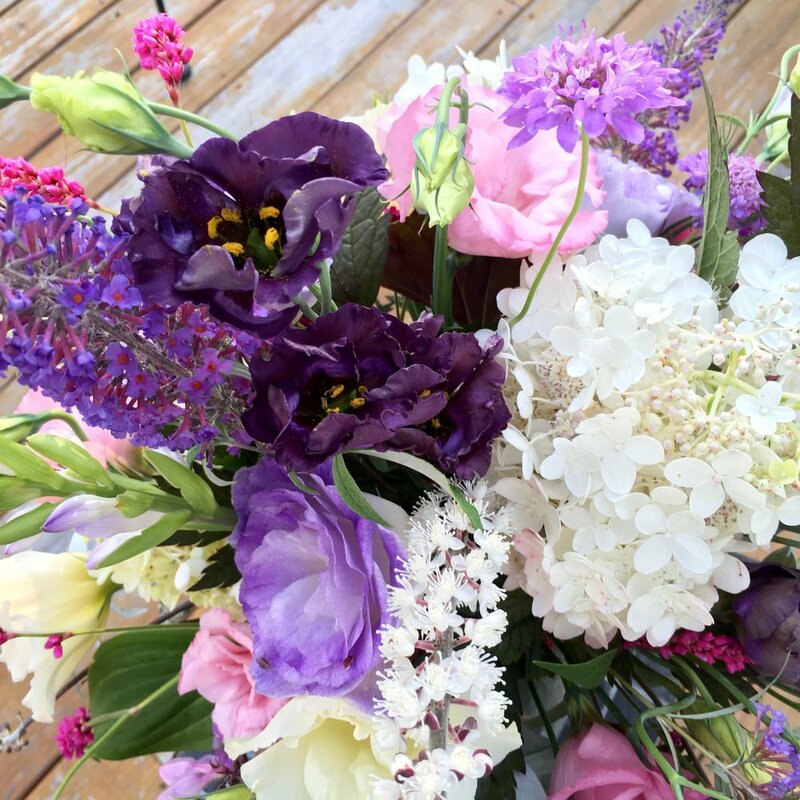 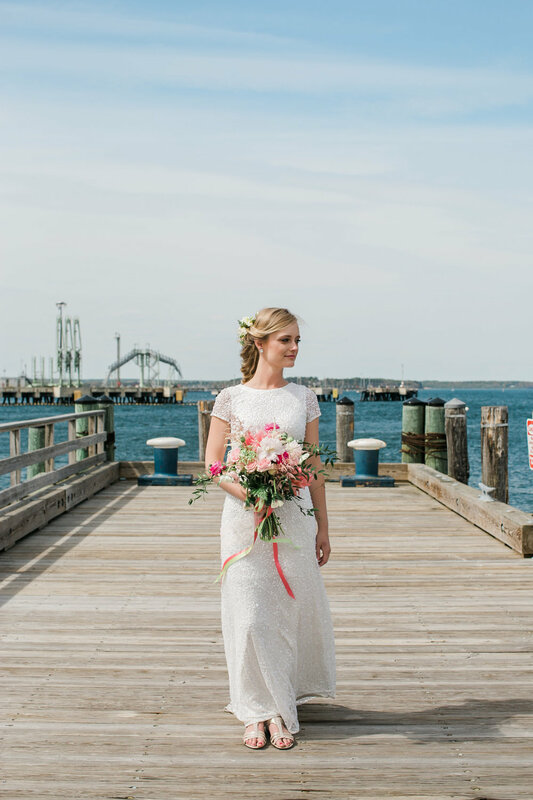 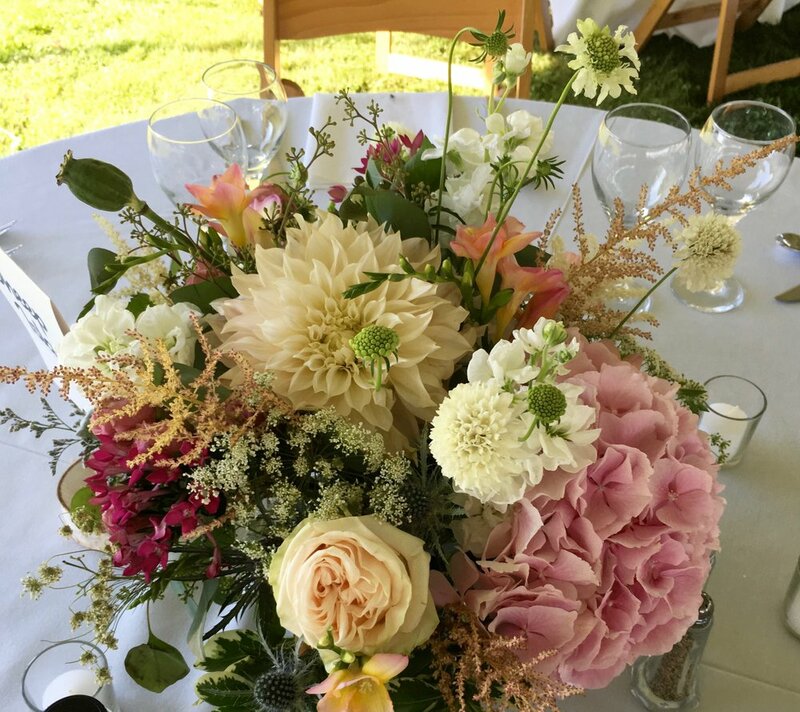 Whether they prefer perfect-in-place or wildly exuberant arrangements, Susan works from swatches, photos, and stories to produce floral designs that reflect her clients’ personal style. 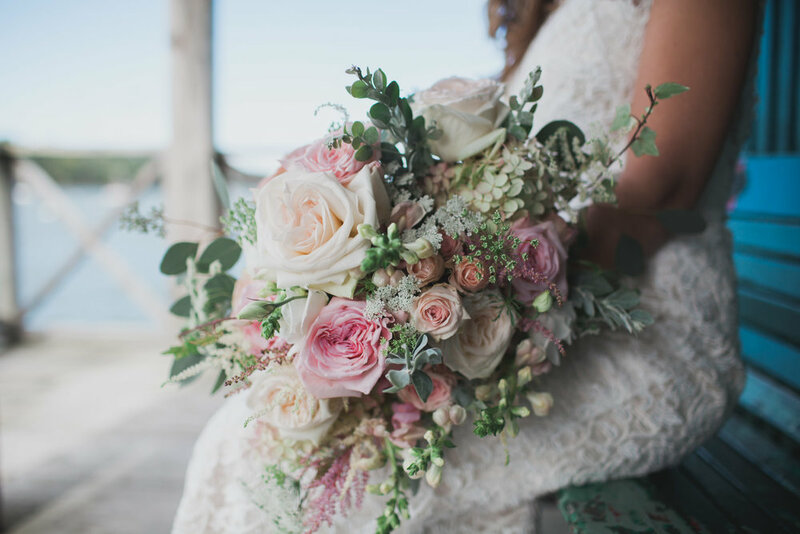 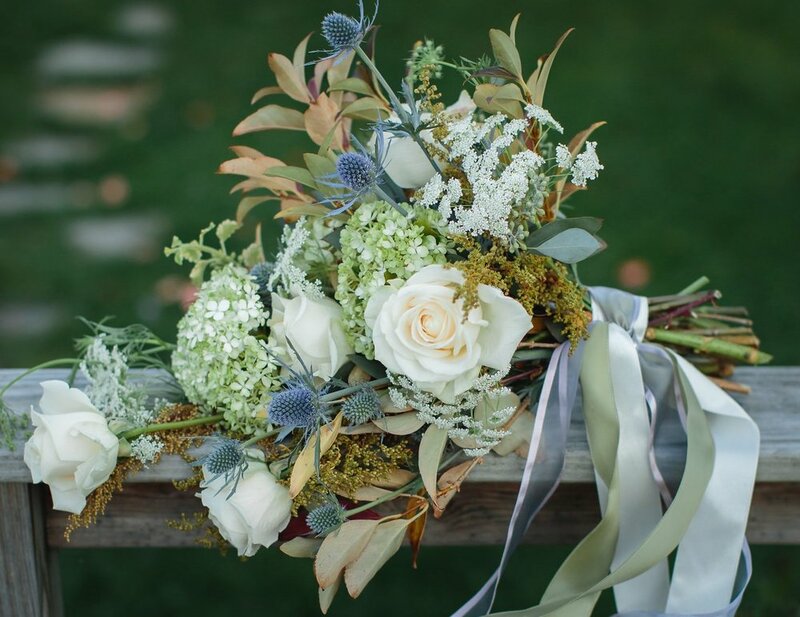 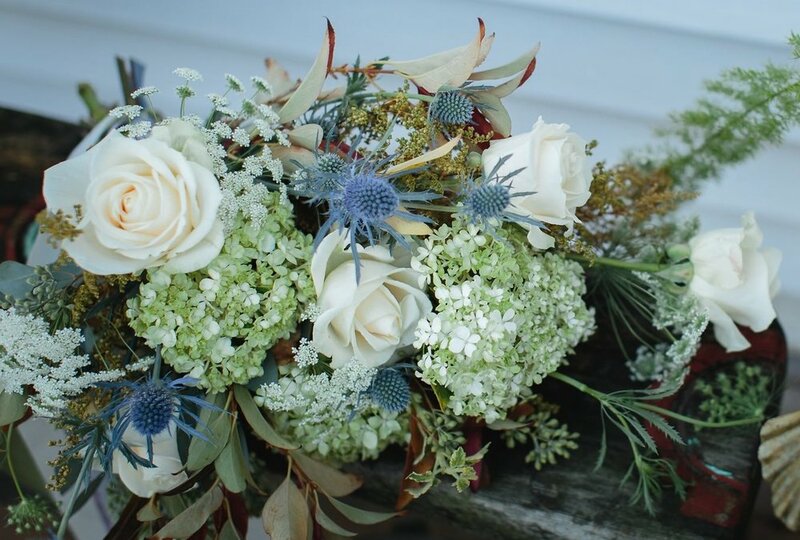 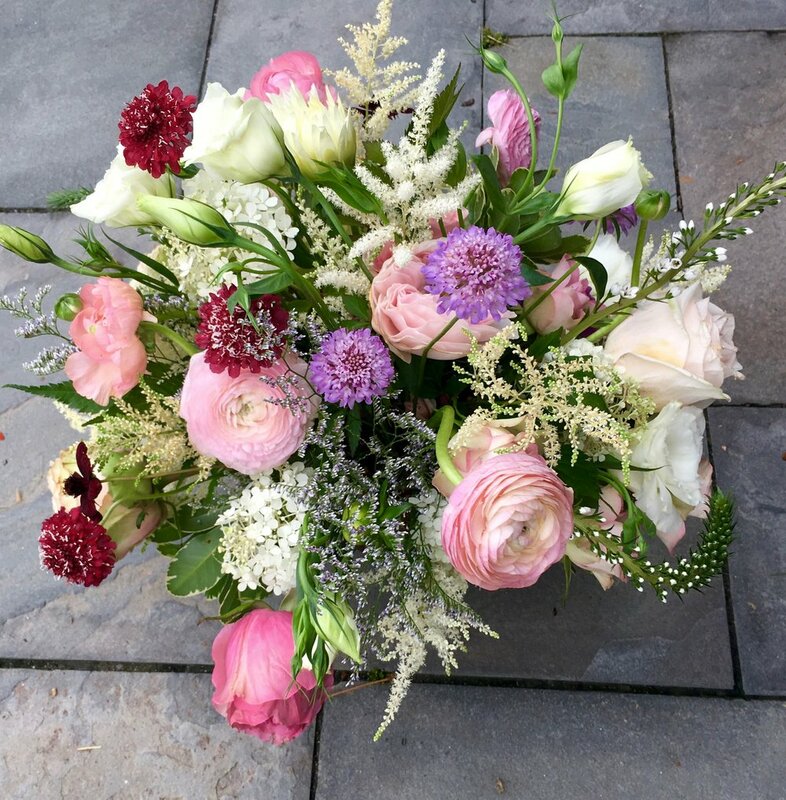 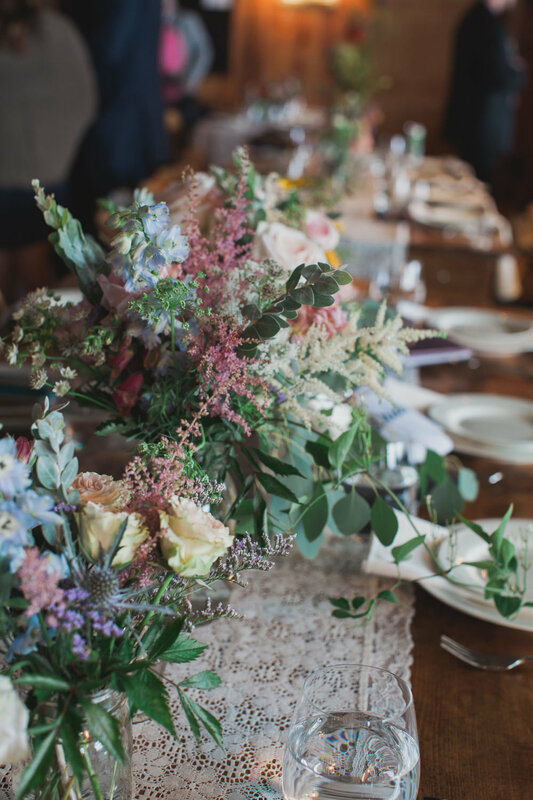 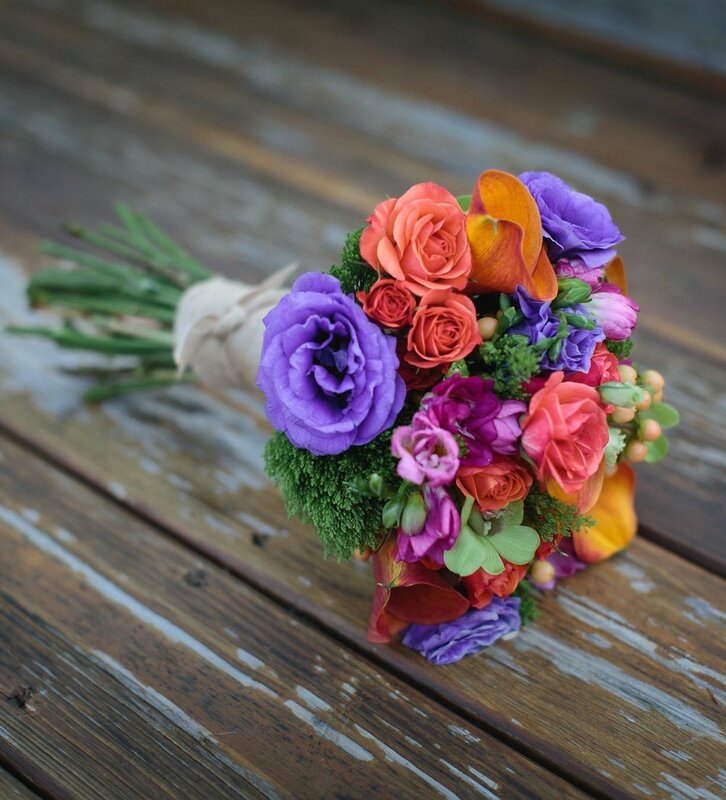 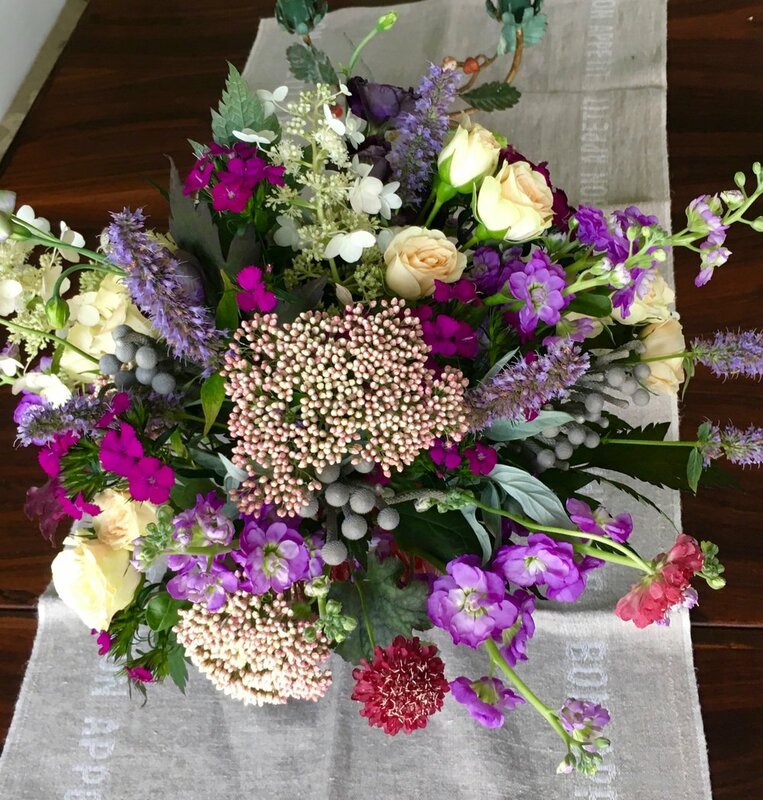 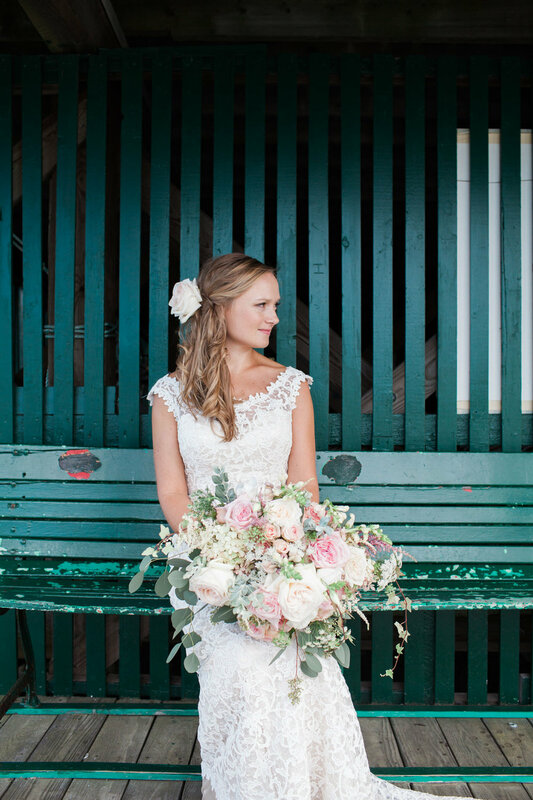 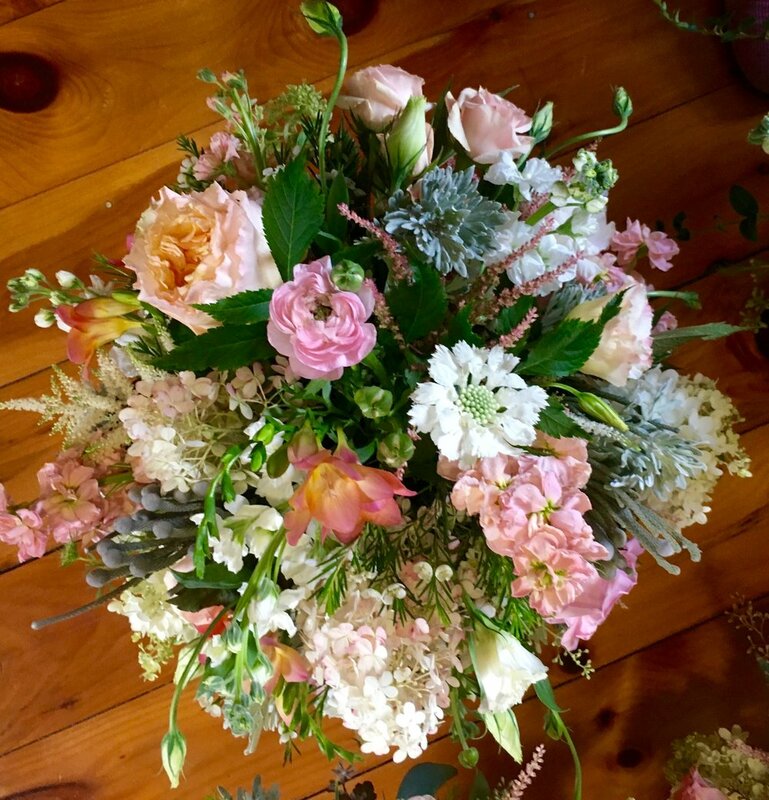 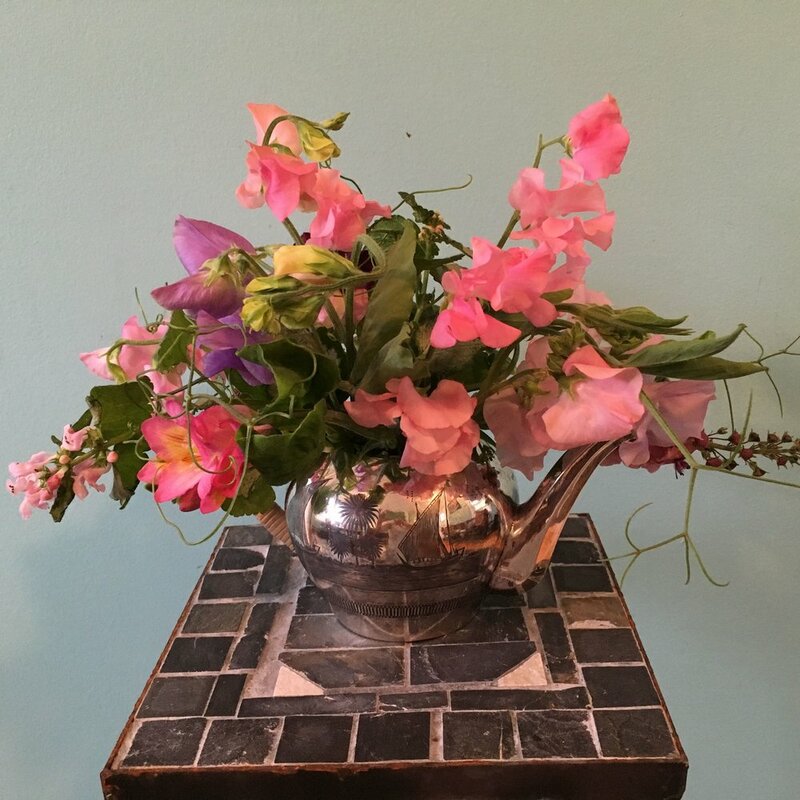 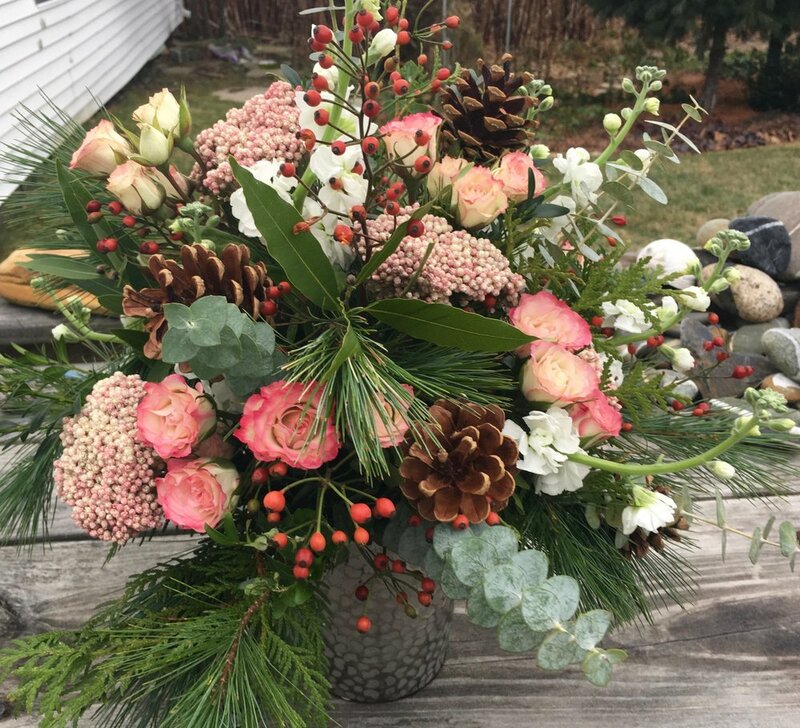 Whether your style is sophisticated or sweet, rustic or romantic, Susan will create a botanical arrangement that reflects who you are and all you love. 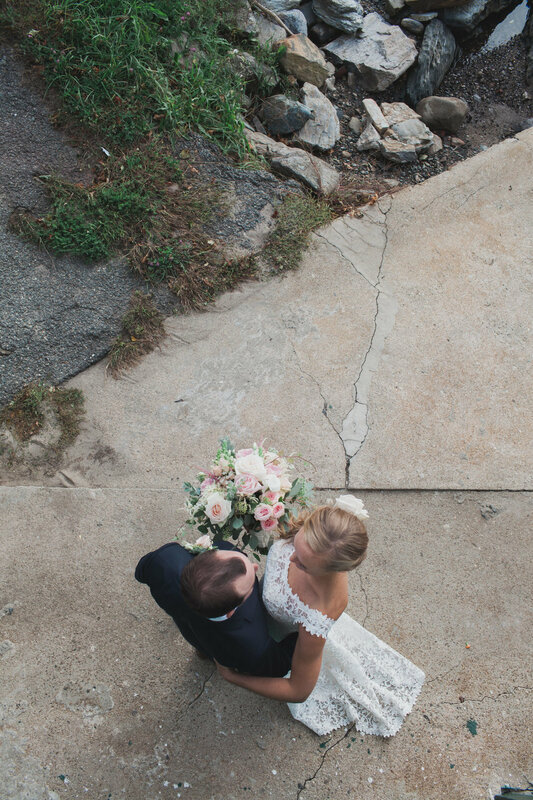 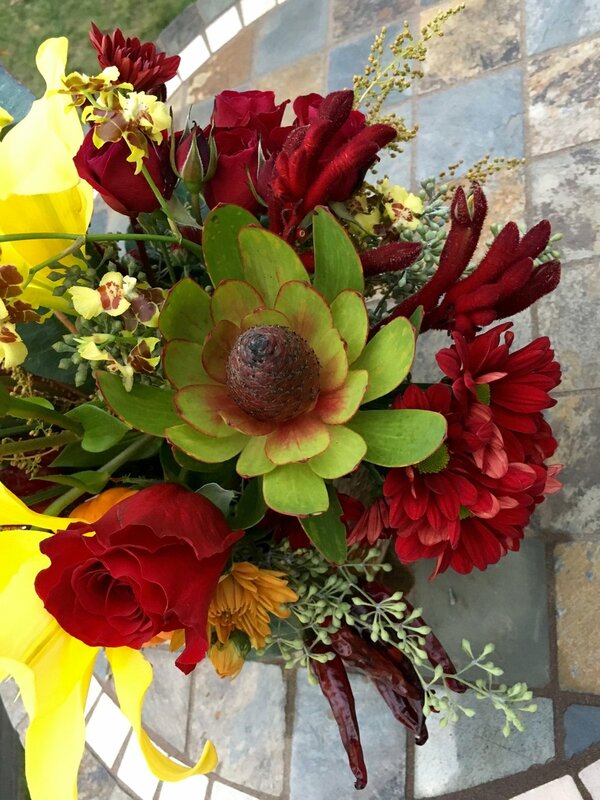 We design using natural elements to add texture and color. 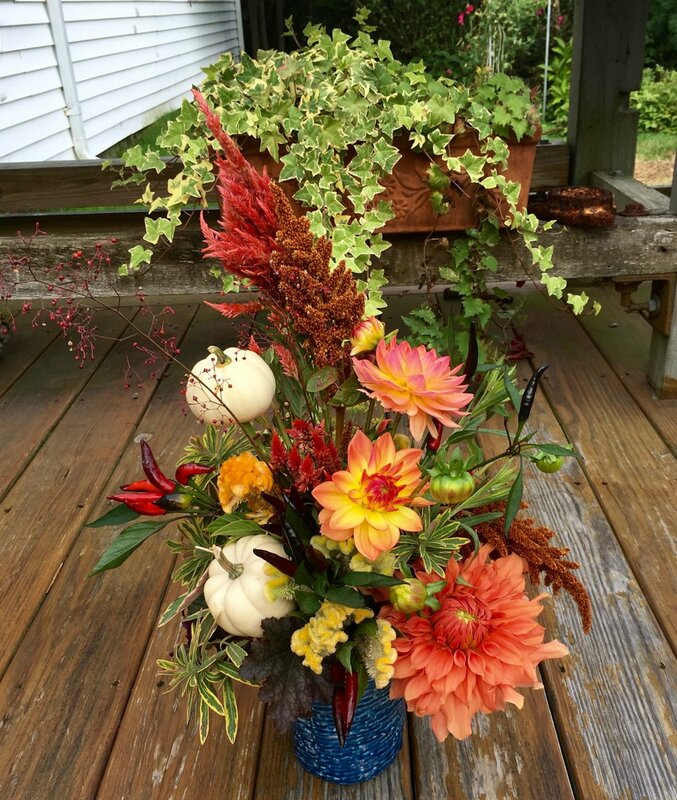 I love to see our clients' faces when they recognize fruits and vegetables in their arrangements. 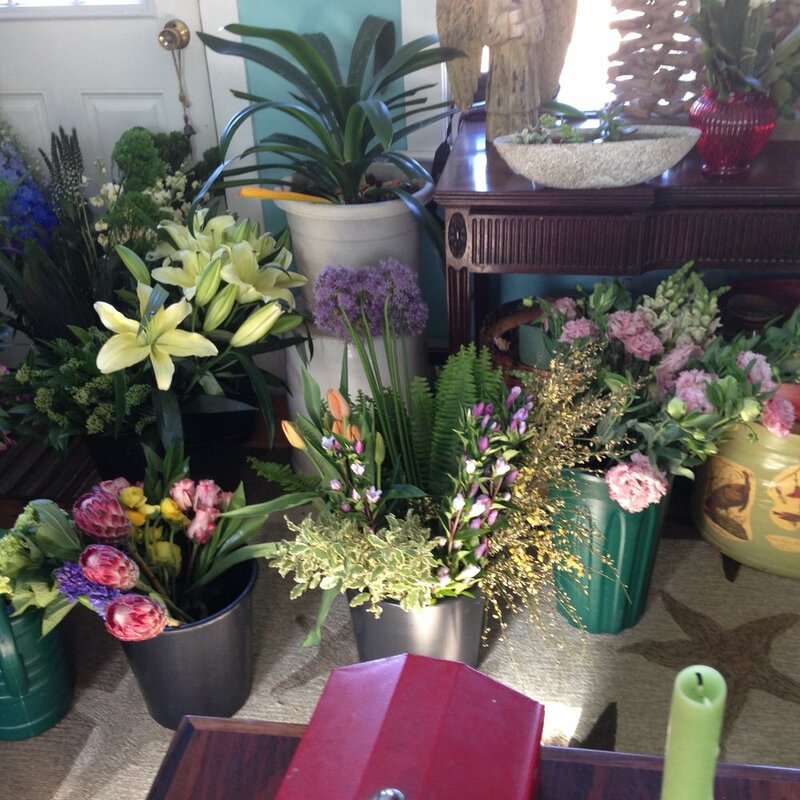 Susan loves to share her passion for all things botanical. 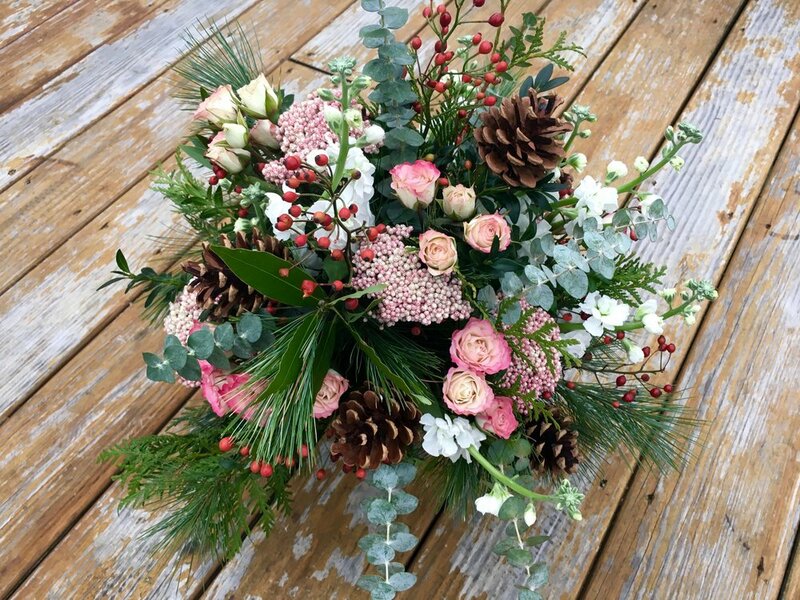 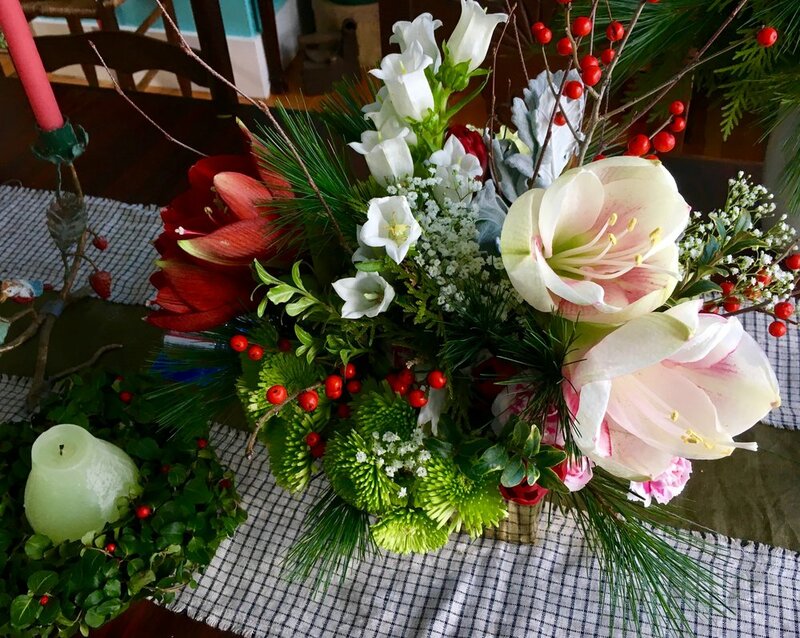 As a former Whole Foods floral designer and instructor, she has been teaching people how to set breathtaking holiday tables and create show-stopping floral and botanical arrangements for many years. 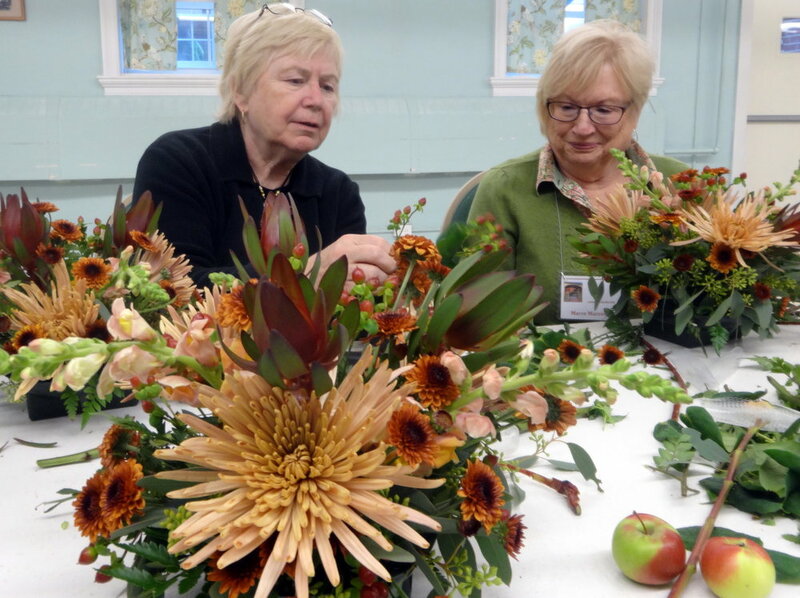 Contact Susan to set up your customized one-on-one lesson or arrange for a group lesson at the venue of your choice (perfect for girls night out or a mother-daughter treat). 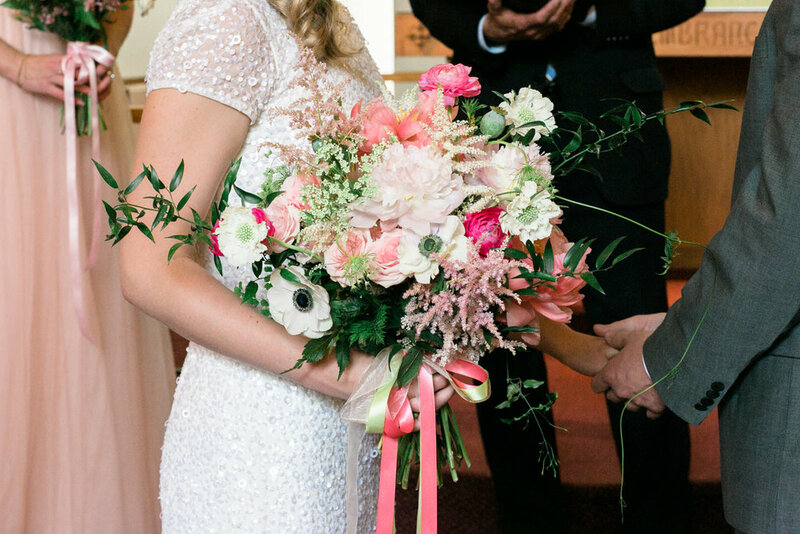 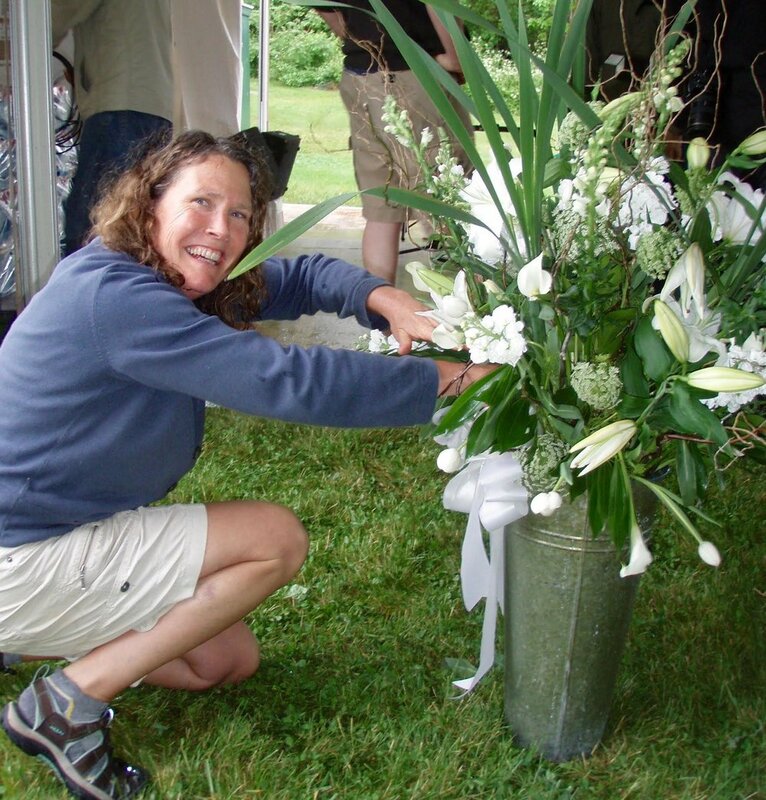 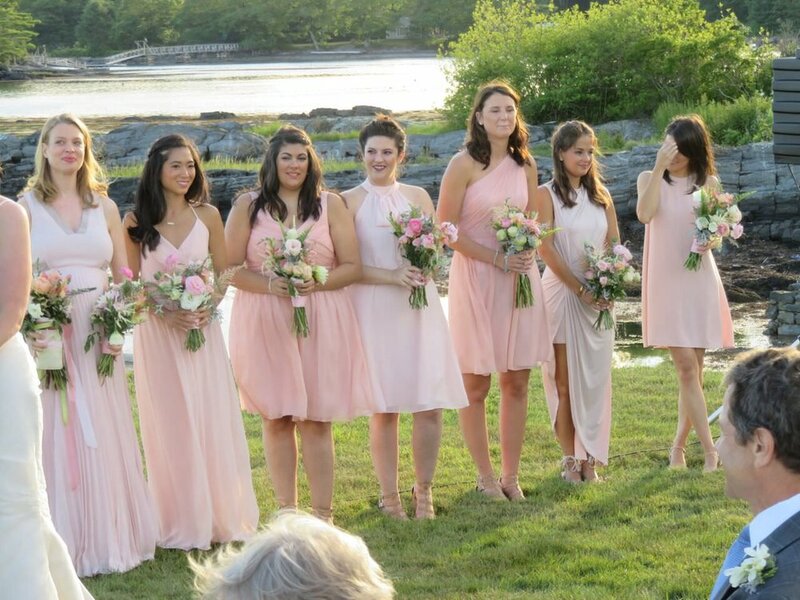 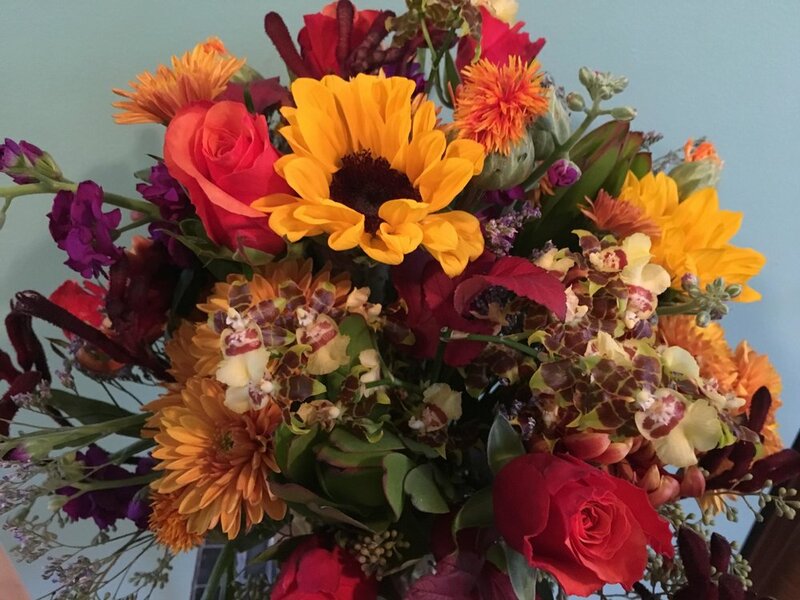 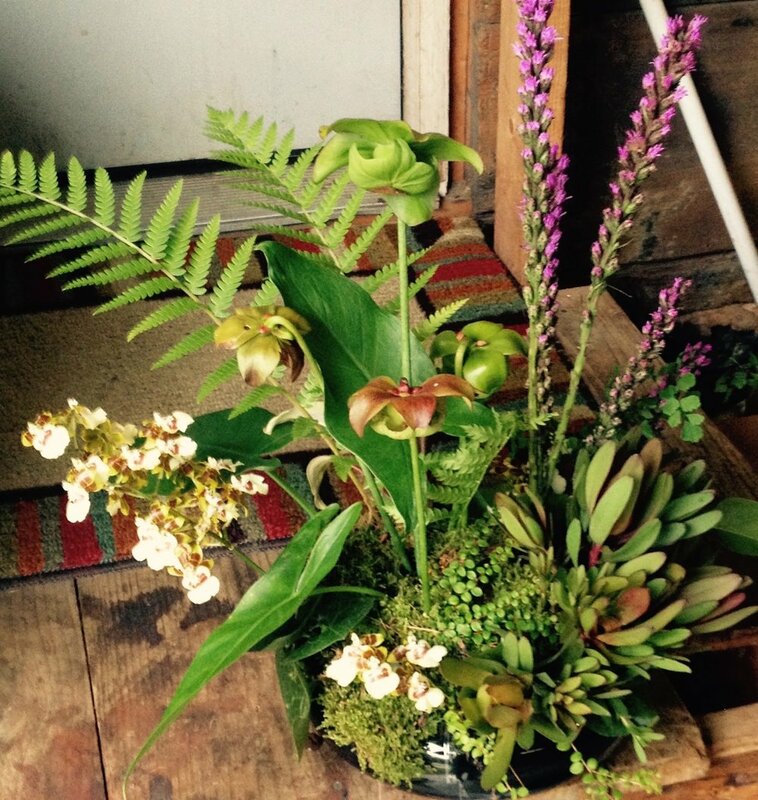 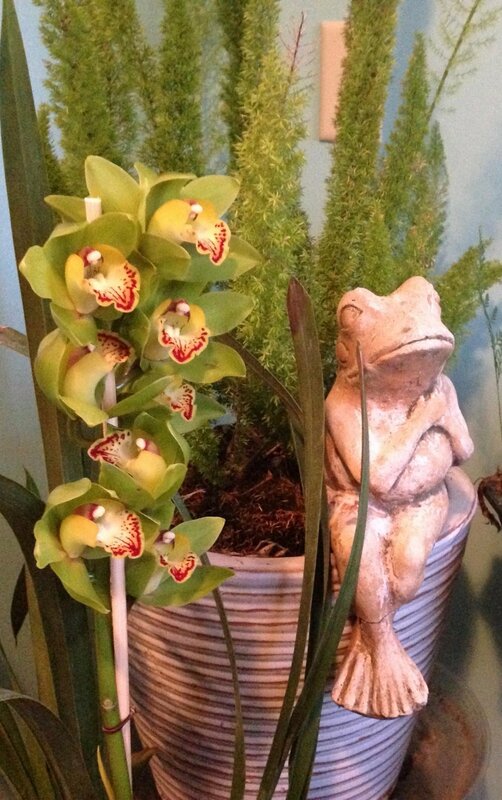 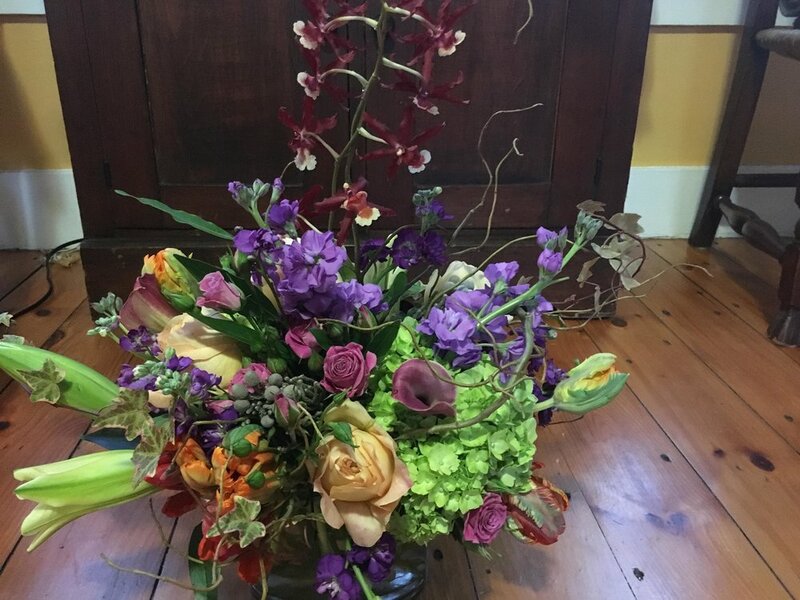 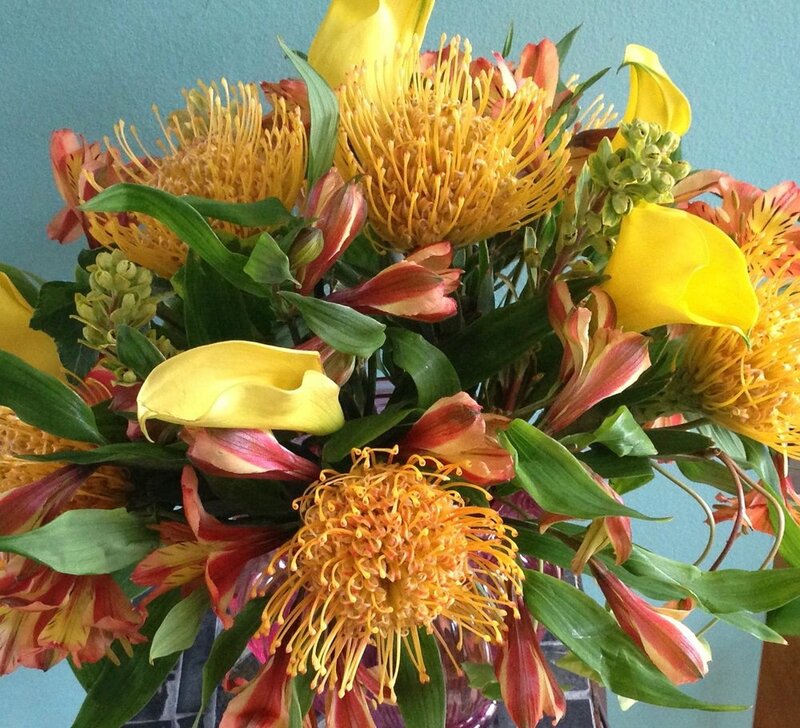 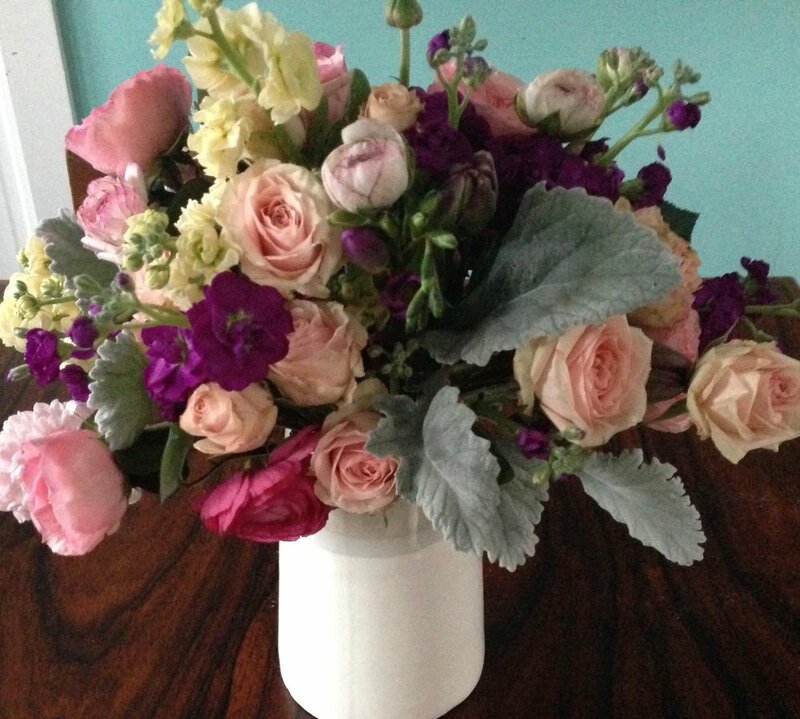 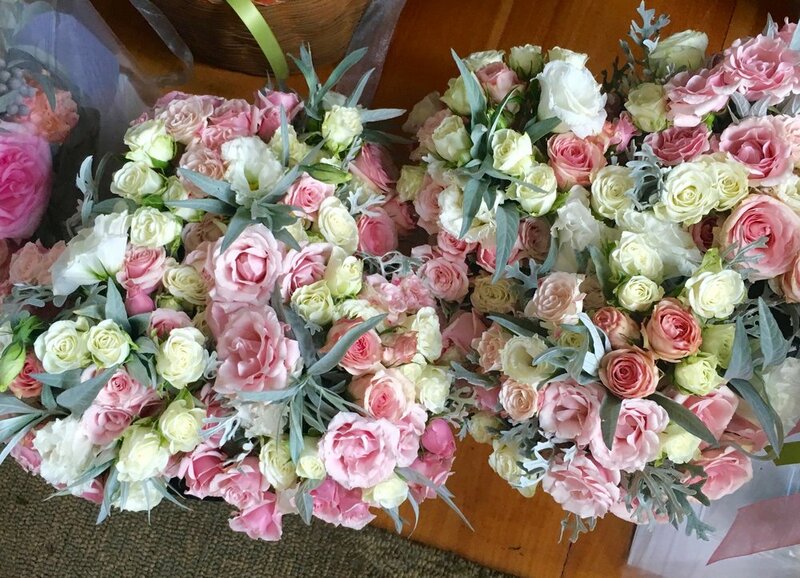 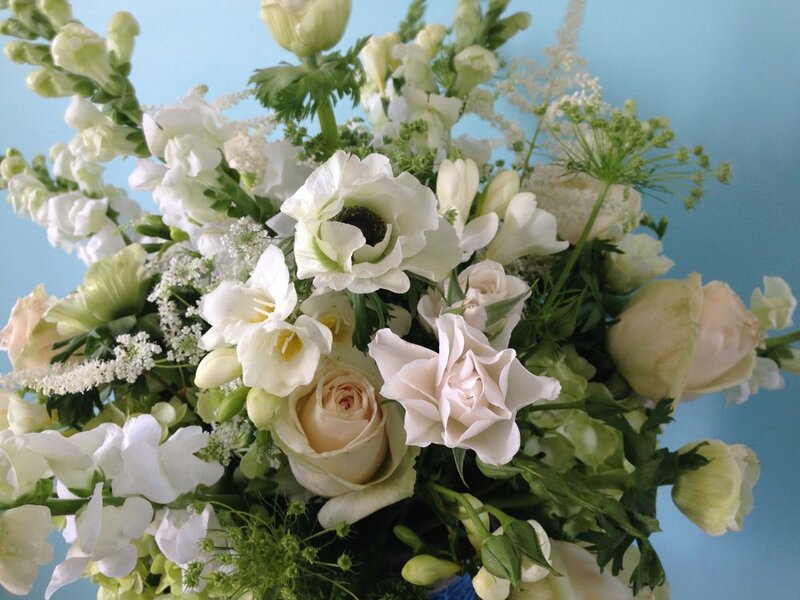 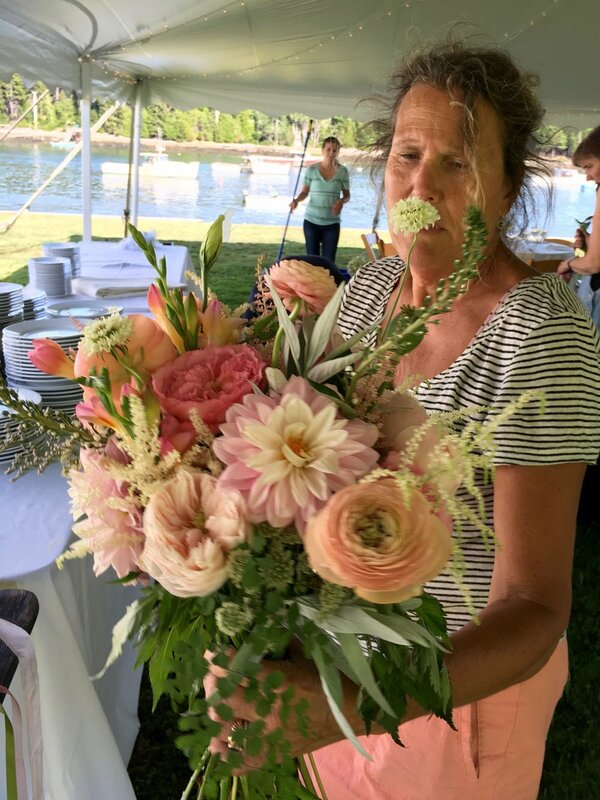 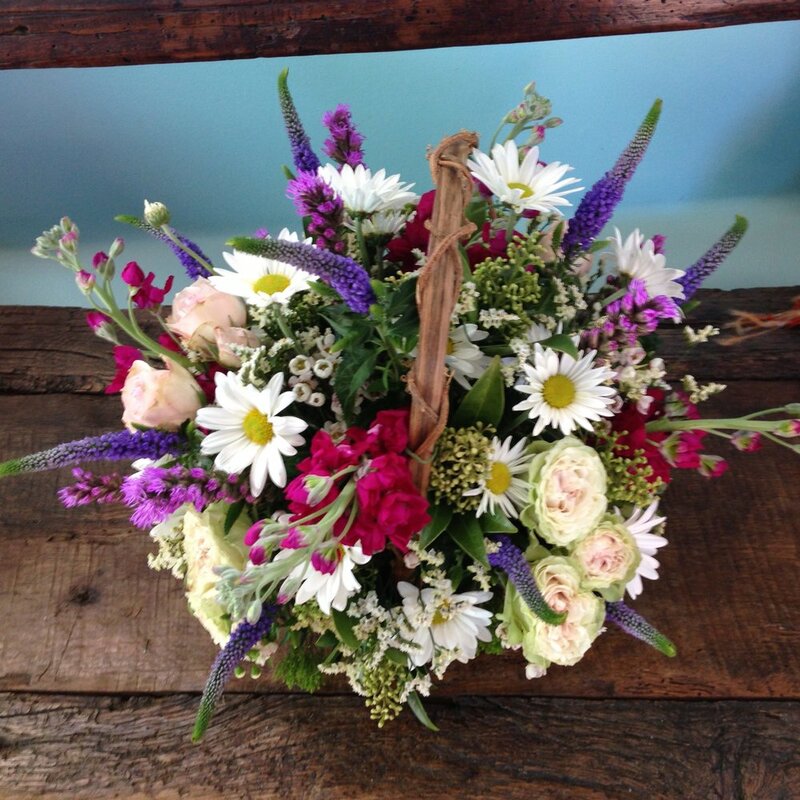 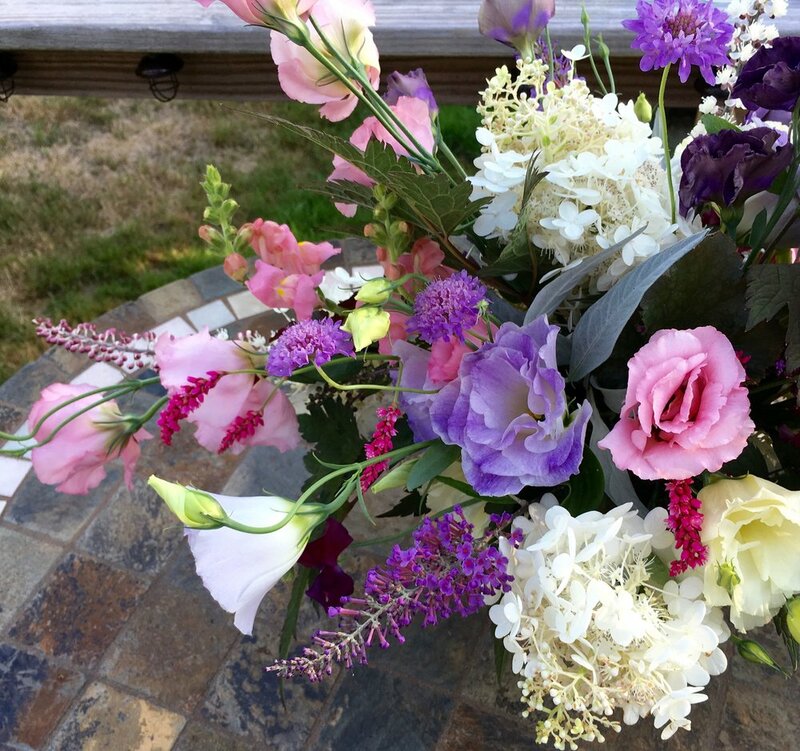 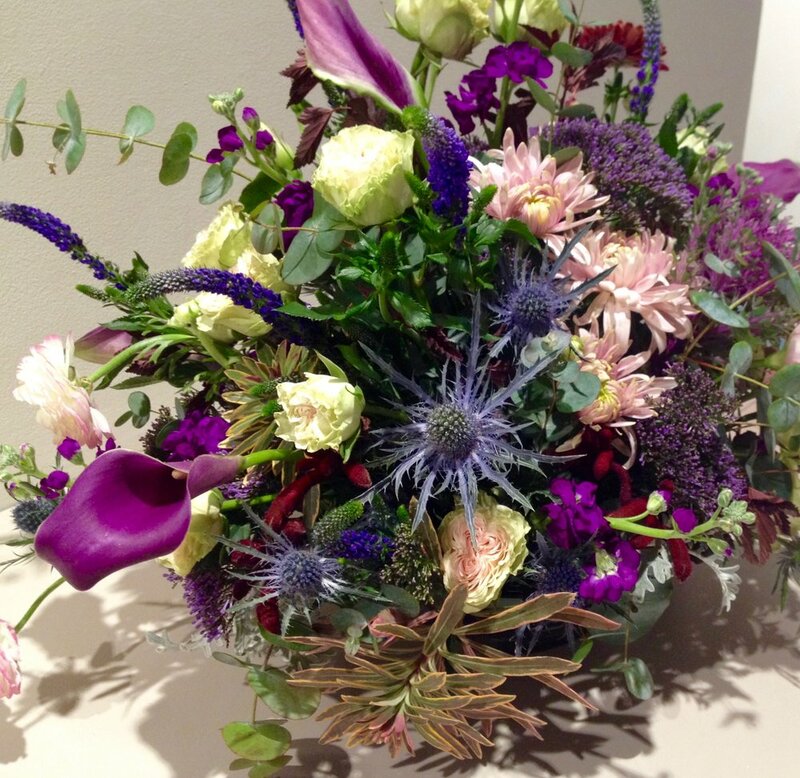 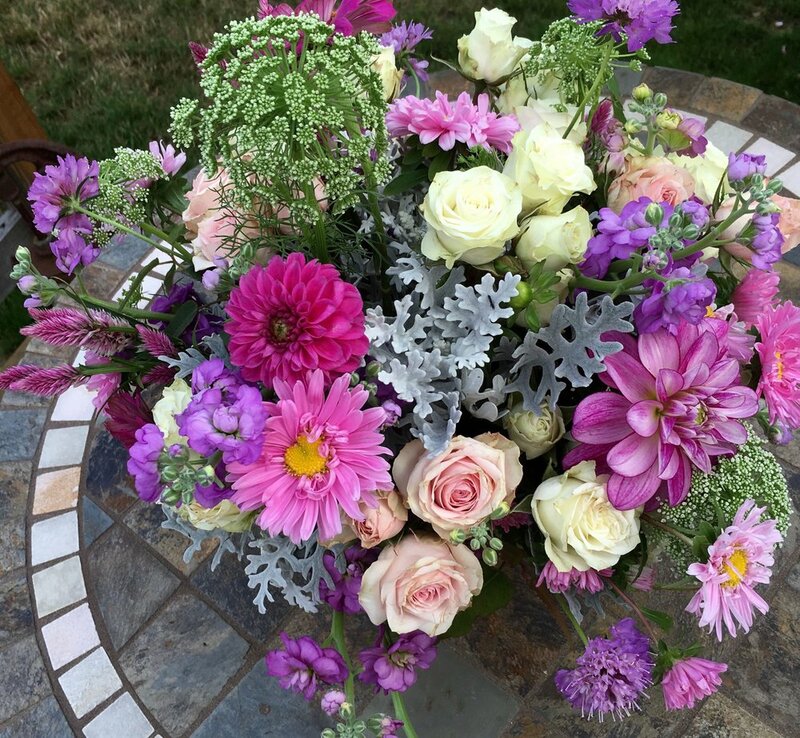 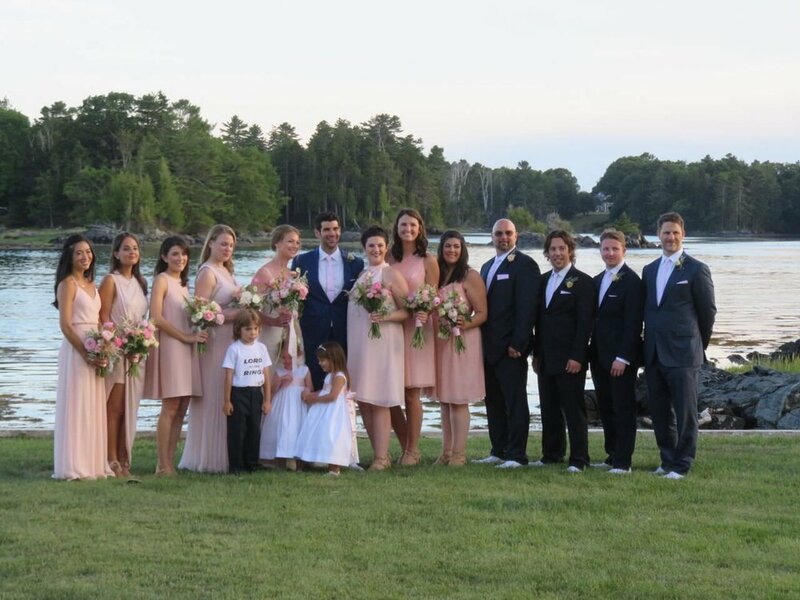 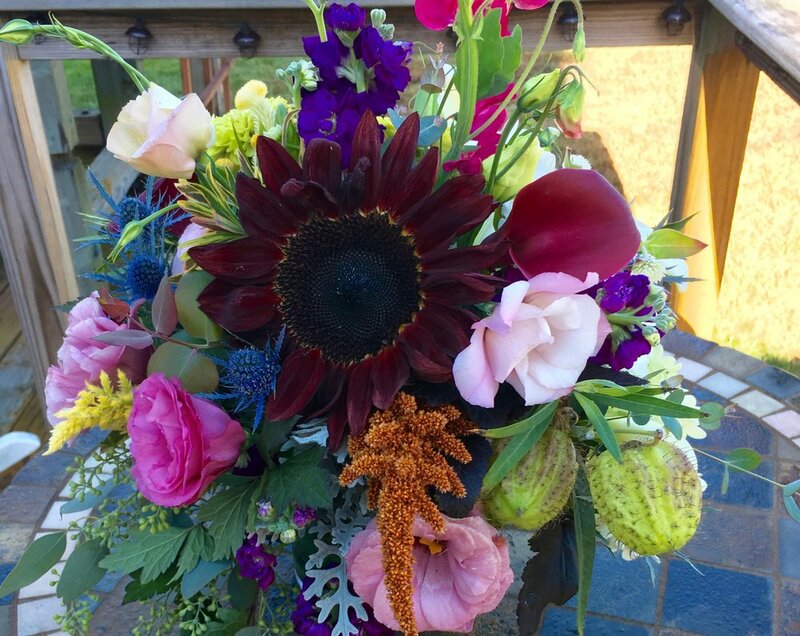 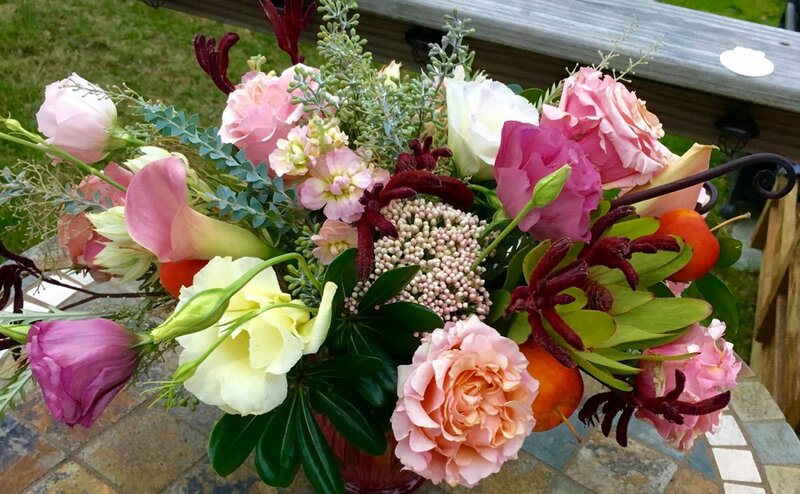 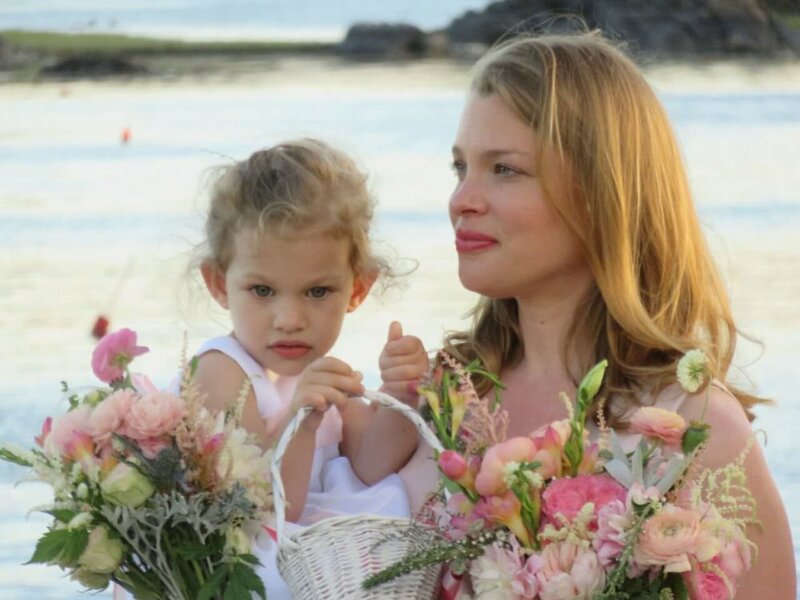 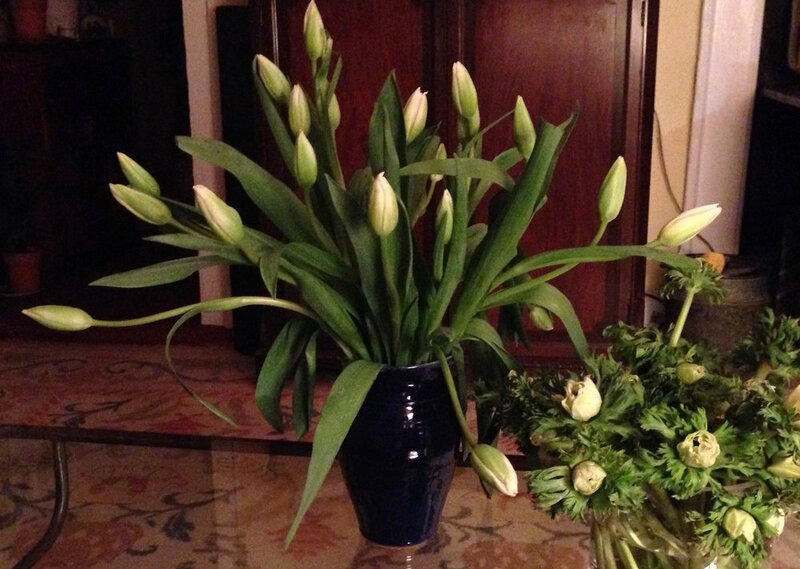 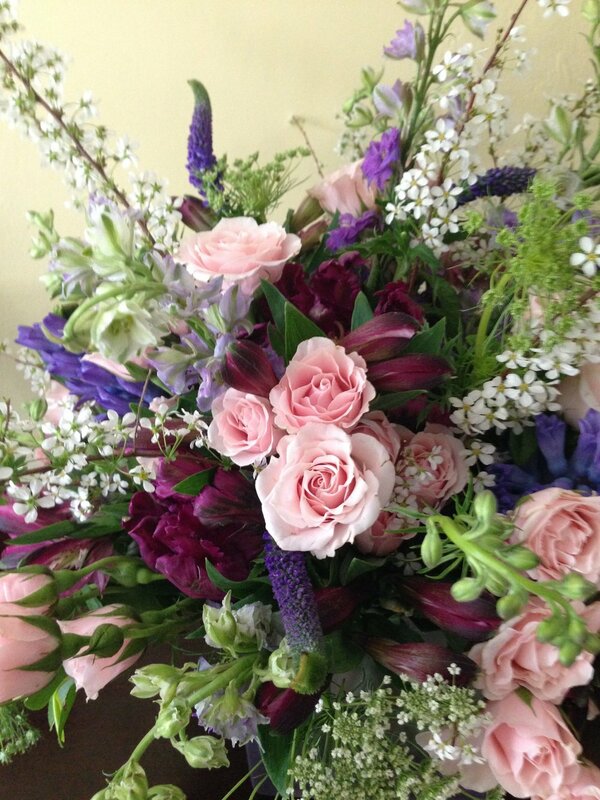 Contact Susan to discuss the floral and botanical arrangements for your upcoming event.